Not only are we lucky enough to live in a city that allows for year-round outdoor exercise, but nearly every time you head out near the water you’re able to spot whales, dolphins, and a vast array of wildlife! 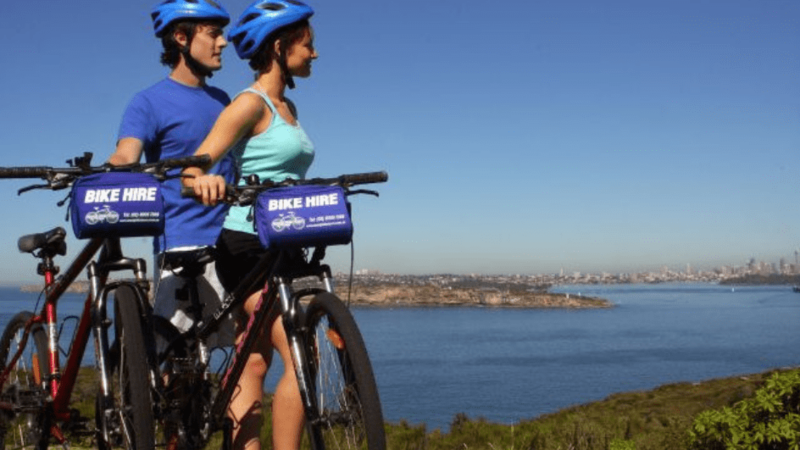 Spend the day in Manly riding around this picturesque suburb with two hybrid bikes, suitable for street and off-road riding. Exercise and romance - the best of both worlds! Getting out into nature isn’t just a cute way to spend time together - it’s also great for our mental health. We’ve organised an exhilarating date for you to get your endorphins pumping. 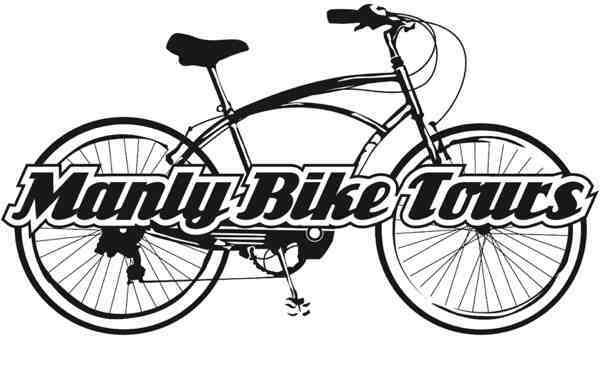 From North Head to Manly Dam, we provide you with awesome routes to ride. The Spark date itinerary set the tone from the moment we got on the Manly ferry. Fun day out!